A special court here on Saturday rejected the bail petitions of the three arrested income tax officials and a chartered accountant. The Central Bureau of Investigation (CBI) on Friday arrested three income tax officers, including a commissioner, and a chartered accountant in an alleged bribery case. 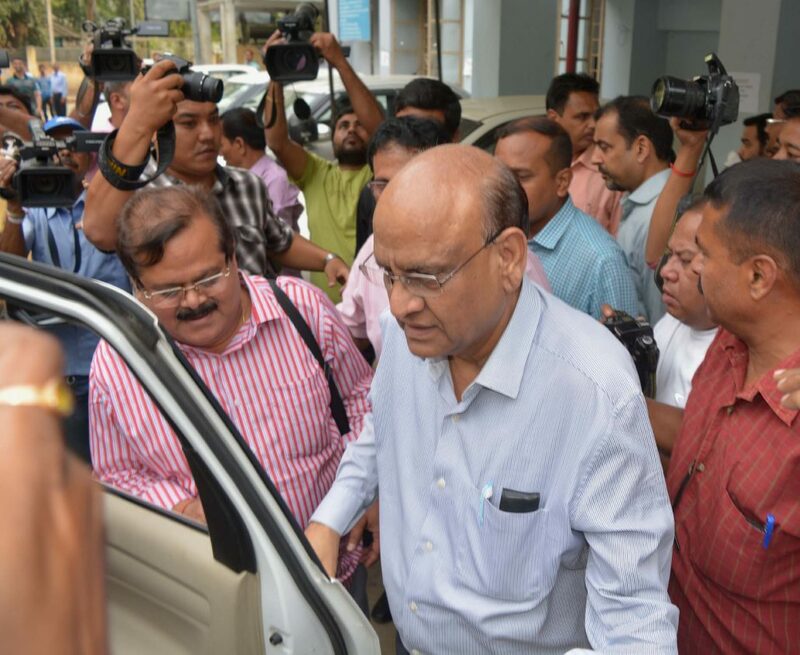 The special court of CBI here turned down the bail petitions of Guwahati Income Tax Commissioner Shwetabh Suman, tax officials Pratap Das and Pranjal Sarma besides advocate and chartered accountant Ramesh Goenka. The four arrested persons were produced in Special CBI Court here on Friday which remanded them in 14-day judicial custody. The Central investigating agency registered a case against the two income tax officials, two chartered accountants and an owner of a private firm for creating a nexus to evade a whopping amount of tax dues. Based on an FIR, sleuths of the CBI conducted searches inGuwahati, Jorhat, Nagaon, Shillong, Noida, Delhi and some other places linked to the private firm under the scanner. The investigating agency recovered some incriminating documents related to the case, which are currently being examined. Cash worth Rs 40 lakh meant for the accused IT officials was also seized from a middleman.